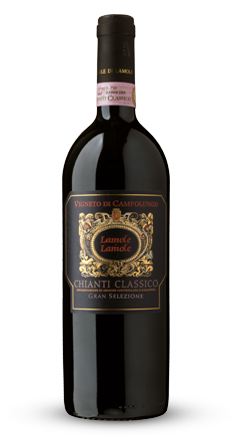 Tasting Notes: Its color is a deep ruby red with a faint garnet tinge. 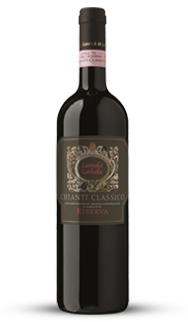 Its aromas are the extremely distinctive ones of Sangiovese: the fundamental notes are those that characterize a Chianti Classico of breed: iris, spices (pepper) and wild berries. On the palate, the oak, held at bay by the wine’s ample fruit, leaves room for nuances of preserves and of spices, which are in perfect harmony with the bouquet. Food Pairings: Excellent with simple Italian cuisine. 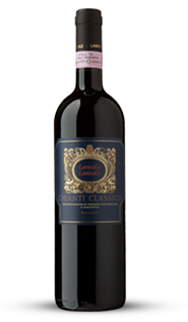 Pairs nicely with grilled meats, game and mature cheeses.